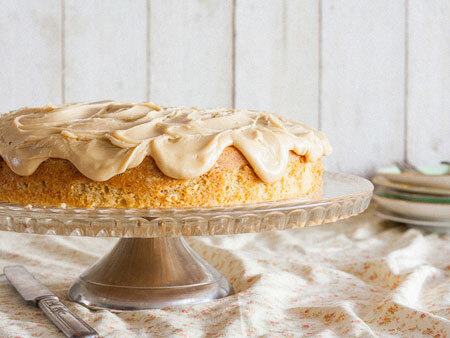 If you grew up in America, chances are you have a favorite type of cake. From Red Velvet Cake to Hummingbird Cake to Pineapple Upside Down Cake, America has a love affair with these sweet, crumbly baked treats. No one knew more on the subject of American cakes than my late friend, food historian Gil Marks. Gil spent several years uncovering the stories behind some of our favorite desserts, including many that are only recognizable in certain regions of the United States. The effort was a labor of love. 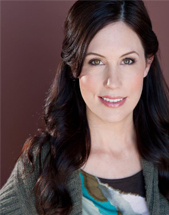 For over a year he contributed to my website, ToriAvey.com, sharing the history he’d learned along with historically accurate American cake recipes. 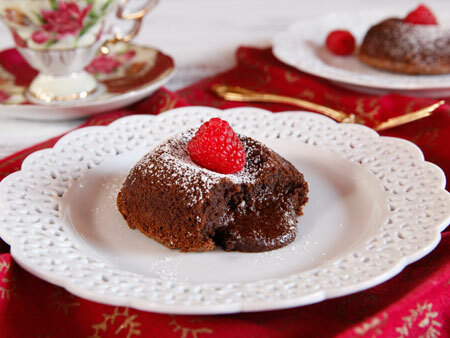 He also compiled a cookbook manuscript featuring these and many other recipes. It is my hope, along with his family and friends, that Gil’s American Cakes cookbook will eventually be published. The American food history research Gil gathered is truly invaluable. 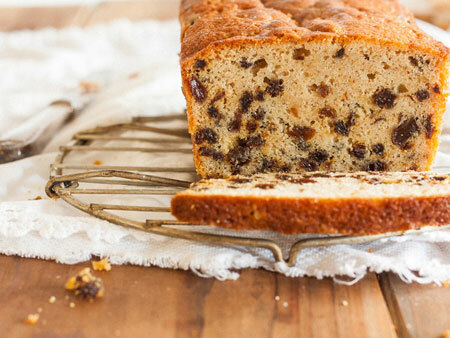 In honor of Gil Marks and our country’s collective love of cake, I thought it would be fun to share some historical cake facts (and recipes) to satisfy your sweet tooth. Are any of your favorites on this list? Mary Simpson, also known as Mary Washington, claimed to be one of George Washington’s slaves who he freed upon leaving New York City for Philadelphia. She retained an intense devotion to Washington, even hanging his portrait in her shop. Wanting everyone to remember her former master’s birthday (February 22, 1732), she celebrated by preparing Washington cake. Each February 22nd, New Yorkers from diverse backgrounds lined up in front of her shop to purchase a piece of Mary’s “Washington cake” along with a glass of punch or coffee and offer a salute to the first president. 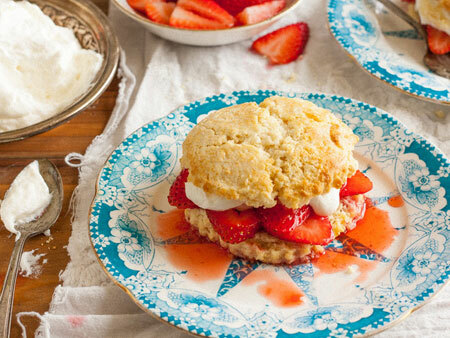 The short in shortcake does not refer to stature or scope. Rather it derived from a 15th century British usage of “short” akin to crumbly. Adding a large amount of fat (shortening) to the flour coats the proteins, resulting in a crumbly and tender texture. 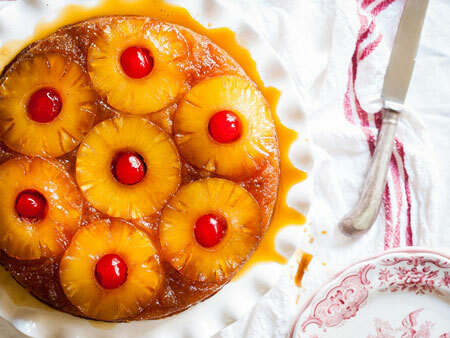 When Dole held a pineapple recipe contest in 1926, among the 60,000 entries submitted were 2,500 for pineapple upside-down cake; at the time, it was still considered an exciting new dish. 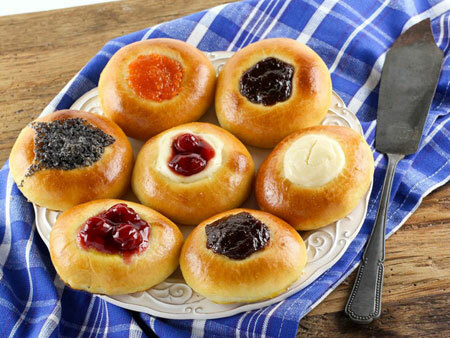 At the 2007 Kolache Festival in Burleson County Texas, around 25,000 guests consumed more than 60,000 kolache. In the following year, the festival went on despite the threat of Hurricane Ike. In the late 18th century, Americans began to substitute inexpensive locally-made hard cider in place of costly imported European brandy and wine for the liquid in their newfangled chemically-leavened butter cakes. 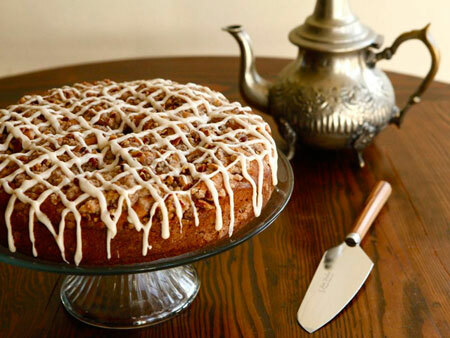 Cider cakes were among the first truly American cakes. 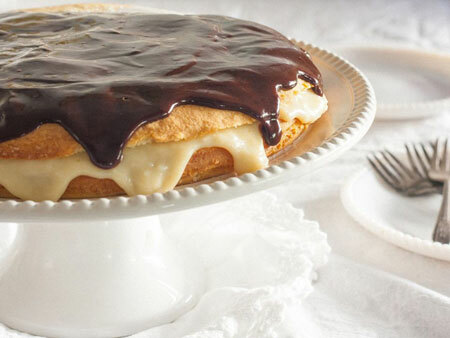 Until the late 1940s, Boston cream pie (it is in fact a cake, not a pie) was usually served bare or simply sprinkled with confectioners’ sugar. With the affixing of a chocolate glaze, it became one of America’s best known and favorite treats. 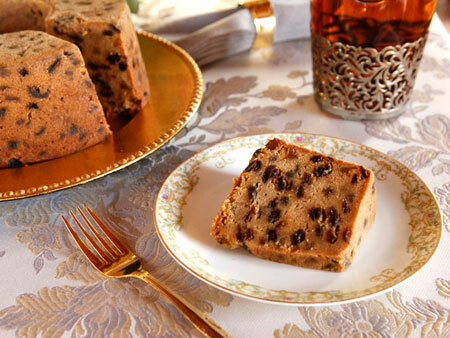 One of the earliest versions of carrot cake in America was a chemically-leavened “vegetable plum pudding” containing grated carrots, grated potatoes, flour, raisins, suet, and baking soda. 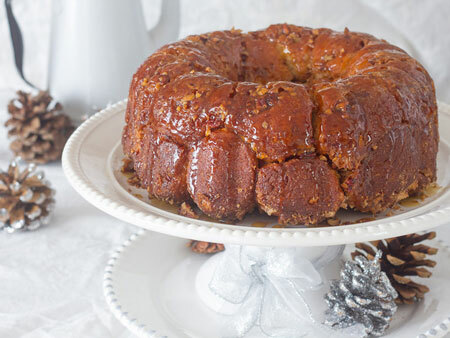 According to conventional lore, the fanciful term “monkey bread” comes from its appearance -– pieces of dough placed next to and on top of each other, the baked treat said to resemble a barrel of monkeys. 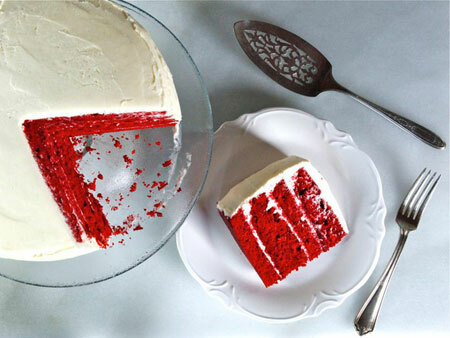 The addition of “red” to a chocolate cake’s name initially arose due to the chemical reaction of acid in unsweetened bar chocolate and cocoa powder in conjunction with an acidic liquid (generally buttermilk or sour milk) and baking soda, which reveals the red pigment. 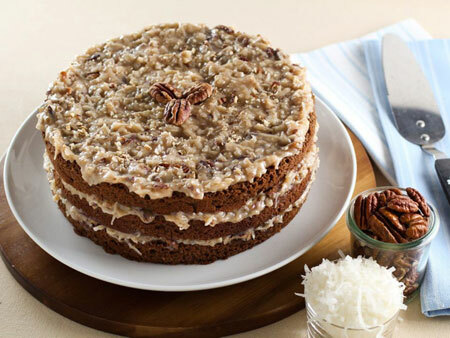 Pecan cakes, using milk as the liquid, began showing up in American cookbooks in the 1880s. 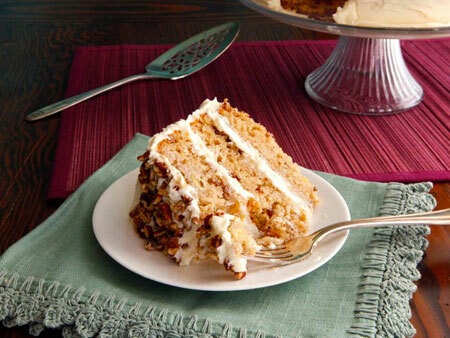 In Kentucky, these nut cakes were typically made with the state’s most famous libation – bourbon. 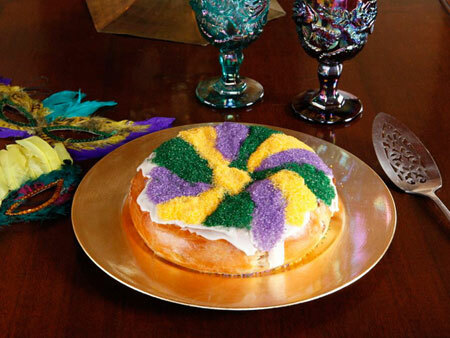 During the late 1800s, king cake in New Orleans marked the onset of Carnival and extended revelry. On every weekend from January 6th through Mardi Gras, groups, both small and massive, throughout the city held balls and parties, with king cake as the star. Whoever found a token, usually a pecan half or bean, in their slice became king or queen and was expected to throw the party or buy the cake for the following week. Following World War I, pasteurization in America became widespread and practically eliminated various old-fashioned homemade naturally-fermented dairy products. 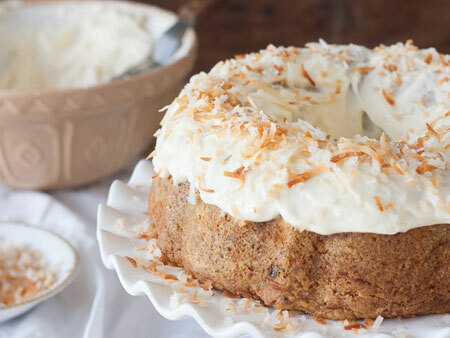 In cakes, instead of old-fashioned clabber and clabbered cream, Americans shifted to using commercial cultured sour cream. After supermarkets introduced refrigerated cases and innovation led to sour cream prepackaged in small plastic containers, this venerable Eastern European necessity became a standard of the mainstream American kitchen and an ingredient in various baked goods. Though free of any actual hummingbirds, this Southern favorite earned its name from its ingredients, so sugary sweet that they may indeed attract the long-beaked birds. 20th century treats bearing the name German chocolate cake, which actually contain melted chocolate in the batter, have nothing to do with the country of Germany or, for that matter, the continent of Europe. Rather it refers to Samuel German, an English immigrant and employee of the Walter Baker & Company of Dorchester, Massachusetts. 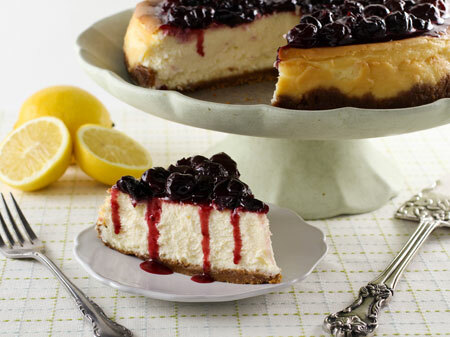 Did you know that there are four basic types of cheesecake? 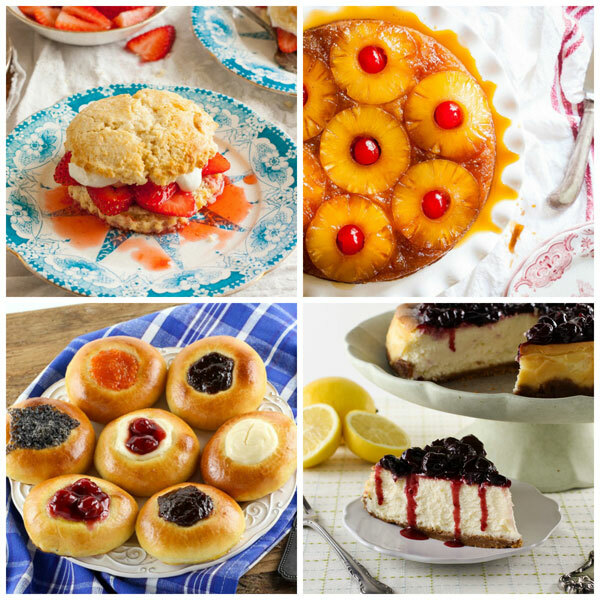 Among them are curd, such as farmer, pot, or cottage cheese; Italian ricotta cheesecake; German quark and our beloved New York cheesecake, made with cream cheese. For many decades, Lane cake primarily remained the province of a small swatch of the Deep South -– Georgia, Alabama, and Mississippi. It wasn’t until the mid 20th century that it began appearing in national cookbooks. Its 1960 mention in To Kill a Mockingbird helped to spread its popularity to other areas of the country. 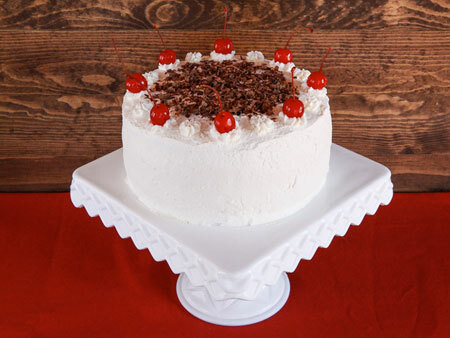 Black Forest cakes began appearing in the United States in the early 1960s. 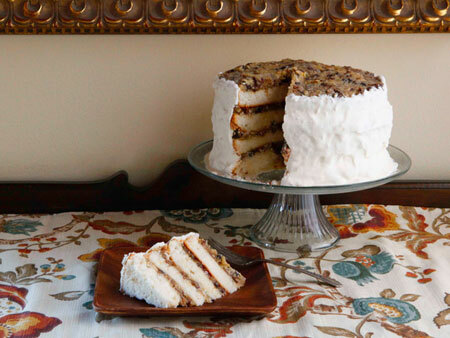 Unlike most other European tortes, Black Forest cake was widely adopted by Americans, who soon proffered it in bakeries and upscale restaurants and made versions at home. The recipe quickly moved from American cookbooks featuring German fare to generic works. Unlike “German chocolate cake,” which is an American innovation, Black Forest cake is the most popular chocolate cake from Germany. Two differing accounts of the origin of this cake have been ascribed to chef Jean-Georges Vongerichten: one credits his mother for teaching him the dish, while the other claims it was the result of the chef accidentally removing a chocolate torte from the oven before it was completely done.